Now available a new mod, made by Tibor Mat 97. 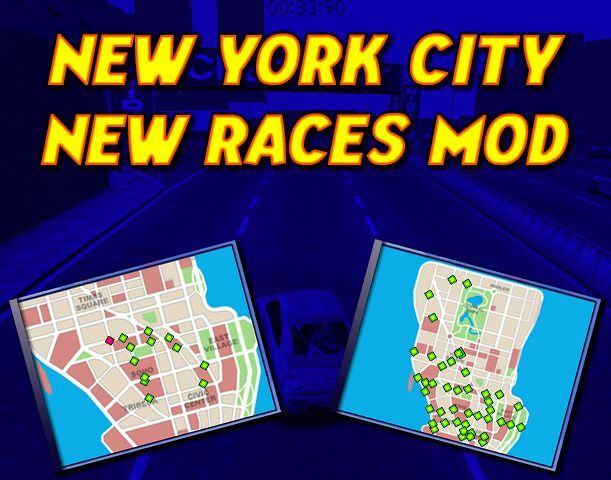 It's for the add-on track New York City improved 1.2 plus the 1.2.1 patch, that replaces the few original races with 38 new ones (12 blitz, 12 circuits, and 14 checkpoint). They're complete with custom loading screens.
.:[ comments? | 0 comments ]:. This is a cool tuned version of the Fiat 500 prepared by Oemmedì garage. This new very nice Pibraclab's release features good 3D model and textures, no dashboard, new very good sounds, good appropriate tuning, 1 official paintjob, and damages without effects. Available the new scratch-made release by Pibraclab. It's the van driven by the protagonists of the movie Dumb & Dumber. It features nice 3D model and textures, no dashboard, appropriate sounds, adapt tuning, 1 original color, and damages without effects. 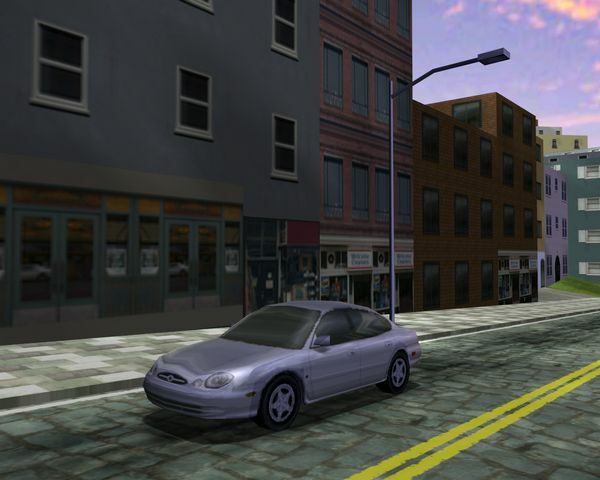 Latest nice scratch-made release by ke2051 (KiaSanup) that features good 3D model and textures, the default Ford Mustang Fastback dashboard, new nice sounds, appropriate tuning, 2 colors, and damages with breakable objects. Mm2mm1fan's latest car conversion from Gran Turismo 2 game. 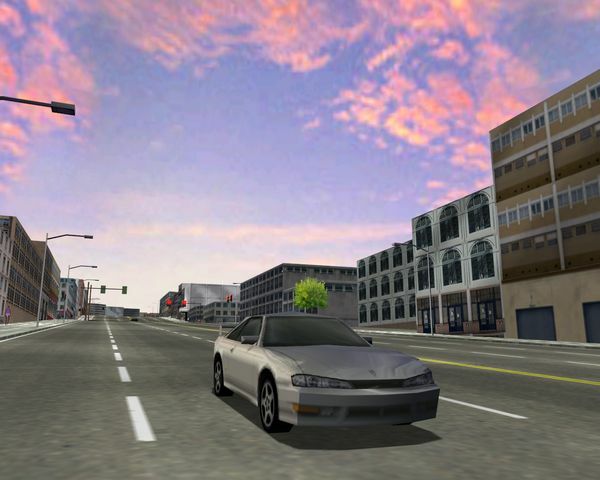 It has a low polygons 3D model, enough good textures, no dashboard, new very nice sounds, good appropriate tuning, 1 color, and damages with good damages textures and 3 breakable parts. Just click here to get it. This is the new car conversion by mm2mm1fan from Gran Turismo 2 game. 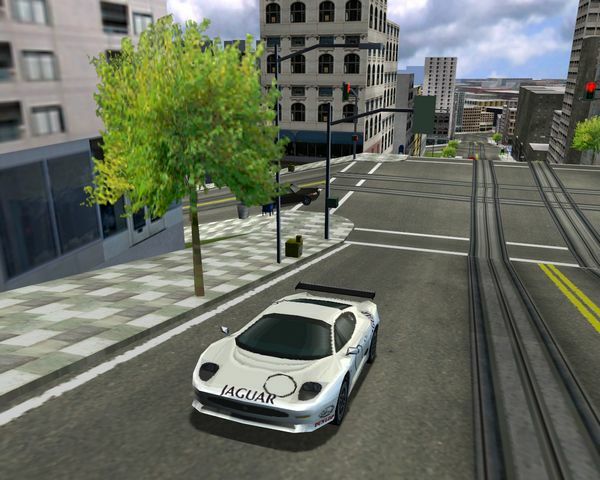 It features low polygons model with enough good textures, no dashboard, the default Ford Mustang GT sounds, good appropriate performances, 5 original colors, and damages with good damages textures and 3 breakable parts. 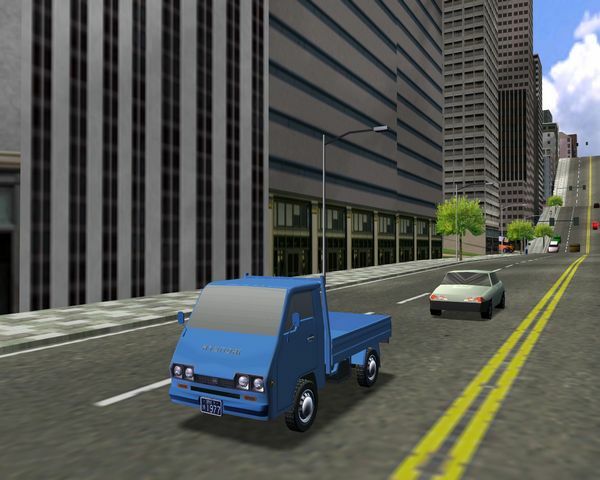 Newest nice conversion by mm2mm1fan from the game Gran Turismo 2. 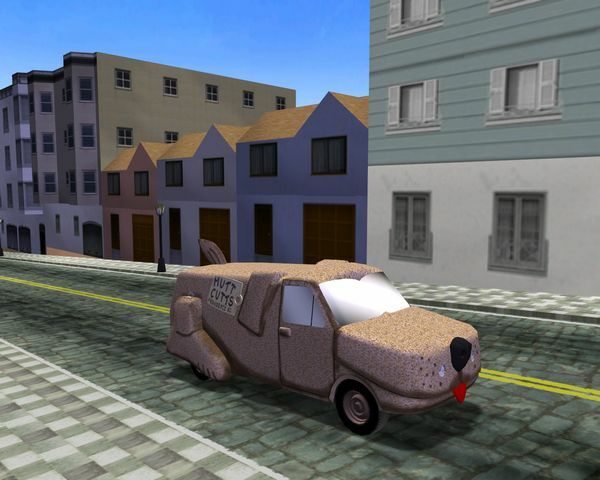 It has a low polygons model with enough good textures, no dashboard, new very good sounds, good adapt performances, 2 paintjobs, and damages with good damages textures and 3 breakable parts. 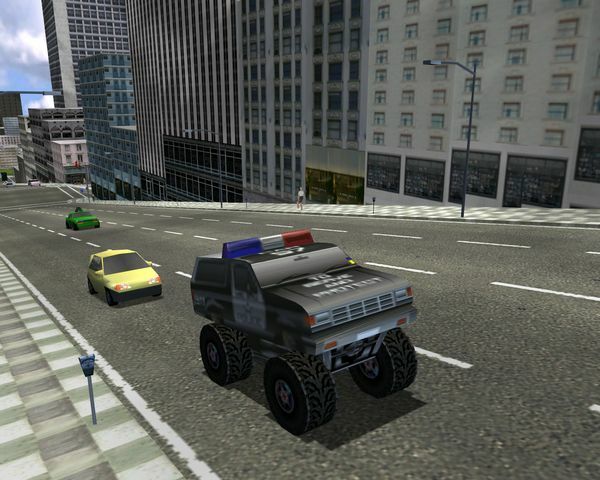 Released a nice police monster truck, converted from a prop object in Monster Truck Madness game by mm1mm2fan. It has enough good 3D model and textures, no dashboard, new good sounds, good adapt tuning, 1 official paintjob and damages without effects. 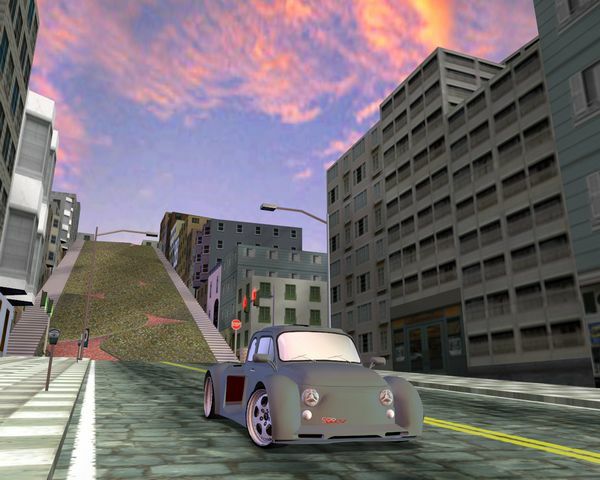 A new car conversion from Gran Turismo 2 game by mm2mm1fan. 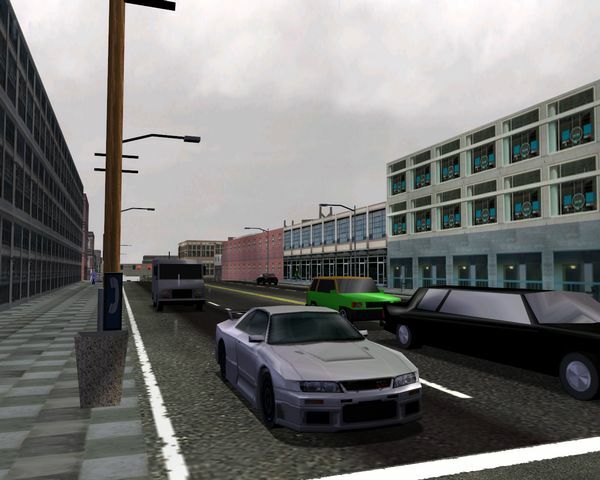 It features low polygons 3D model, enough good textures, no dashboard, new very nice sounds, good appropriate tuning, 6 colors, and damages with good damages textures and 3 breakable parts. 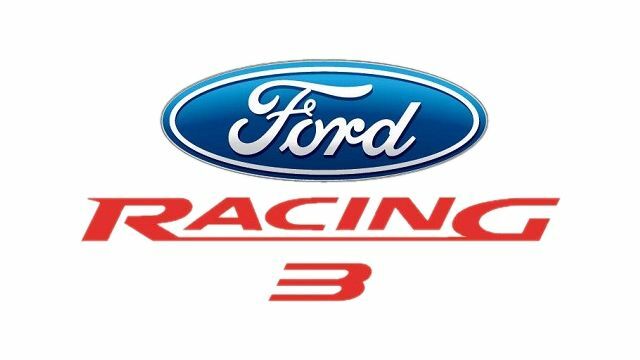 This very nice pack of 30 cars, selected and converted from the game Ford Racing 3, is the new release by Matyii. Each of them is put in a stand-alone .ar file. They have good 3D models and textures, no dashboards, new nice sounds, appropriate performances, from 1 to 5 paintjobs, and damages with breakable parts for most of them. Select Page 1 2 3 4 5 6 7 8 9 10 11 12 13 14 15 16 17 18 19 20 21 22 23 24 25 26 27 28 29 30 31 32 33 34 35 36 37 38 39 40 41 42 43 44 45 46 47 48 49 50 51 52 53 54 55 56 57 58 59 60 61 62 63 64 65 66 67 68 69 70 71 72 73 74 75 76 77 78 79 80 81 82 83 84 85 86 87 88 89 90 91 92 93 94 95 96 97 98 99 100 101 102 103 104 105 106 107 108 109 110 111 112 113 114 115 116 117 118 119 120 121 122 123 124 125 126 127 128 129 130 131 132 133 134 135 136 137 138 139 140 141 142 143 144 145 146 147 148 149 150 151 152 153 154 155 156 157 158 159 160 161 162 163 164 165 166 167 168 169 170 171 172 173 174 of 174 pages.